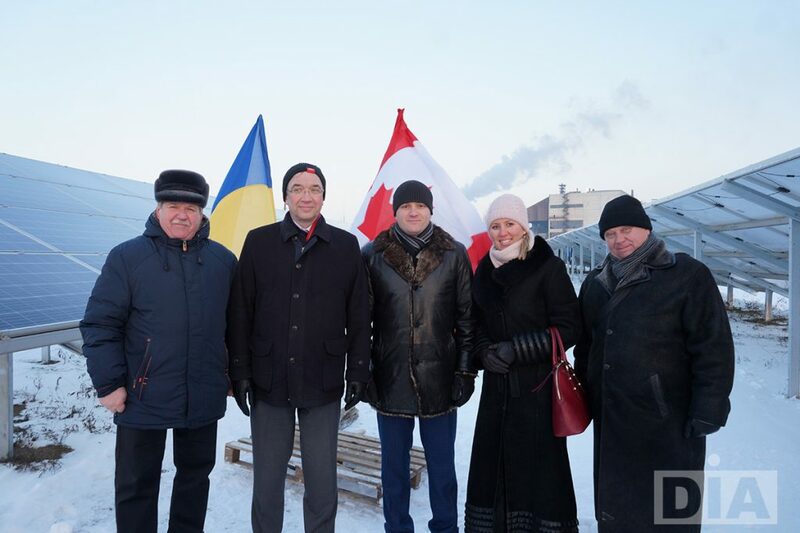 The event was attended by Glib Prigunov, the Chairman of Dnipropetrovsk Regional Council, Oleh Kuzhman, First Deputy Regional State Administration, Roman Vashchuk, the Ambassador of Canada to Ukraine, Andrii Fisak, Nikopol City Mayor, Valentyna Zatyshniak Director of Dnipropetrovsk Regional Investment Agency, Yurii Zasiadvovk, Director of Ekotechnik Nikopol LLC, TIU Canada management, and in particular Michael Jurkovic, the President of the parent company Refraction Asset Management (RAM) and Hani Tabsh RAM Operating Director, Director of Nikopol Ferroalloy Plant, Volodymyr Kutsyn, Regional Council Deputy, representatives of State Agency on Energy Efficiency and Energy Saving of Ukraine and JSB Ukrgazbank. “The new legislation and long-term contracts for the electricity supply under the “green tariff” made renewable energy in Ukraine a dynamic sector that began to attract significant investments. Such projects are extremely useful for both region and local communities development. 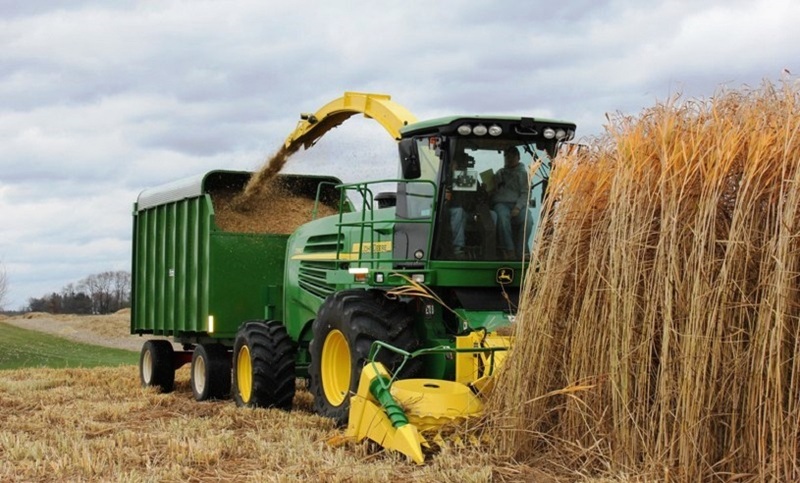 Therefore, the authorities’ support in the further development of such investment projects is very important,” – Glib Prygunov, the Chairman of Dnipropetrovsk Regional Council said. “A lot of time passed from project idea to its implementation. 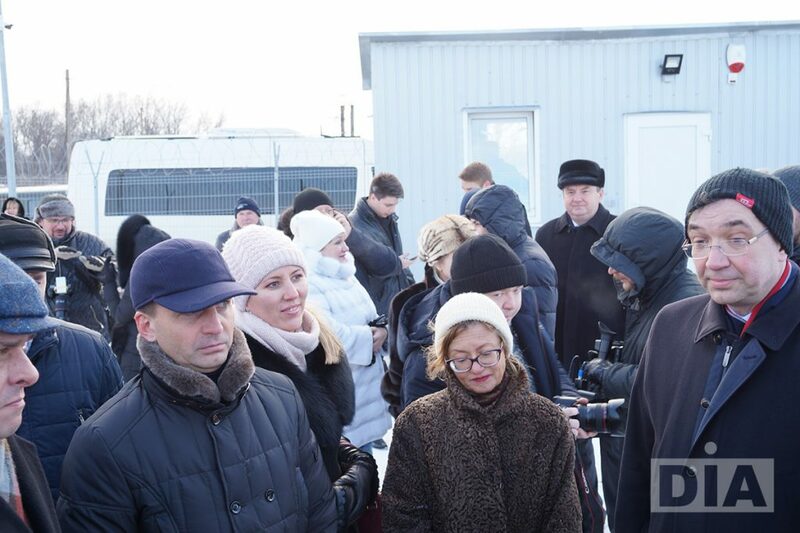 In many respects this became possible due to the favorable investment climate created in the region by the Dnipropetrovsk Regional Investment Agency and with the support of Dnipropetrovsk regional authorities,” – Yurii Zasiadvovk, solar power plant director commented. “One more solar power plant has been successfully launched in Dnipropetrovsk region and it is already generating “clean” electricity. This event proves that business and financial institutions have intensified in the field of renewable energy. This was facilitated by legislative changes, improved lending programs, state guarantees for the electricity purchase from renewable sources according to the “green tariff”. 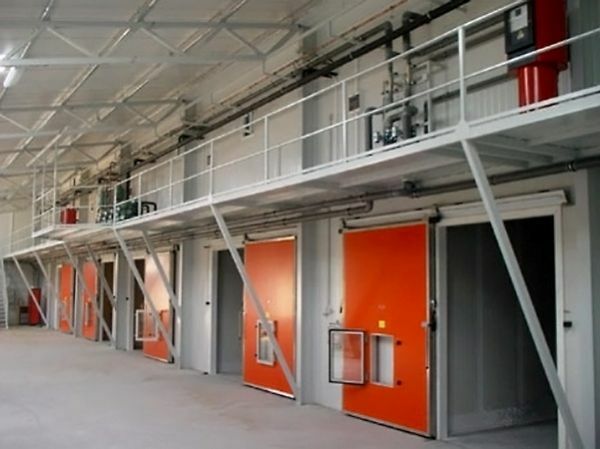 Today, the introduction of alternative energy in Dnipropetrovsk region is one of the priority directions, so DIA continues to support similar projects of the company Ekotechnik Nikopol LLC in Shyroke and Kryvyi Rih districts and invites investors to cooperation.” – Valentyna Zatyshniak, DIA Director, said. TIU Canada is owned and operated by the family office of Refraction Asset Management investment company, which is located in the city of Calgary (Canada). A solar power plant with a 10.5 MW capacity in Nikopol city is the company’s first investment in the amount of EUR 10 mln.